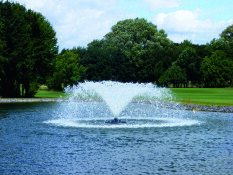 Lost your OASE Instruction Manual or want to learn more about a specific water feature or fountain? 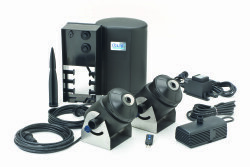 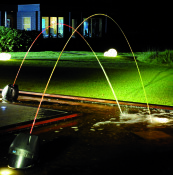 Water Garden have compiled PDF Instructions for a variety of OASE water features & fountains - simply click on the relevant model below to download. 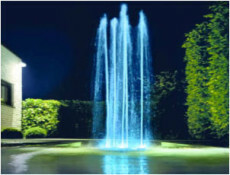 View all Dancing Water Fountains here. 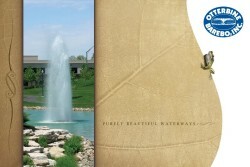 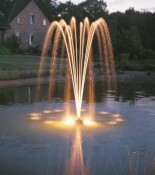 View all Decorative Floating Fountains here.